One job of a parent is to try to raise kind human beings. Having kids who are kind will go a long way in changing the world we live in. There’s something about people who show kindness to others, this includes kids. 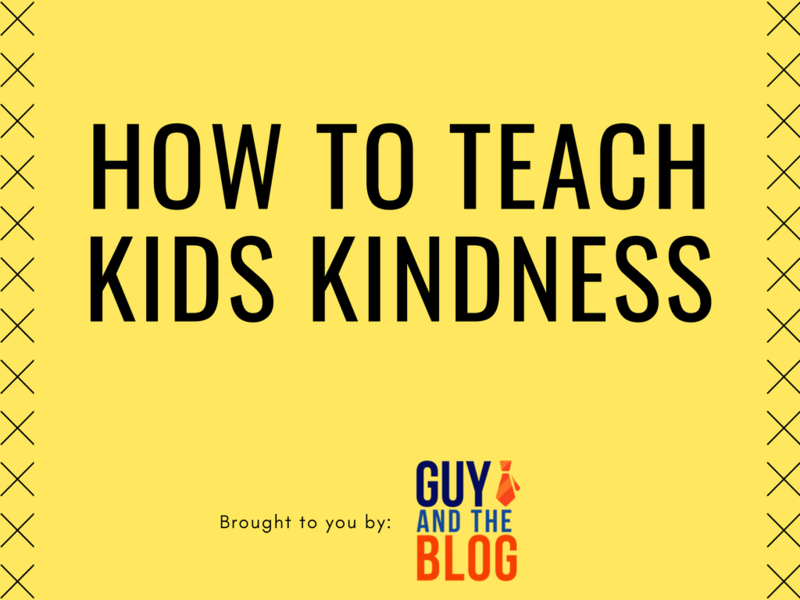 Teaching kids how to be kind can start as early as those fun toddler years. With a few simple practices every day, today I am sharing simple tips for parents to help you raise kind kids. During World Kindness Day this year, take time to do random acts of kindness throughout the whole day. This is the perfect time to start encouraging your kids to be kind to others. From sharing a favorite toy or game with a sibling to making a card for someone who’s sick, there are many small acts of kindness that you can incorporate into World Kindness day to teach kids to be kind. While recycling is a kind gesture, it’s not necessarily a direct way to be kind to other people. When you decide to recycle in the home, as a family, it teaches your kids to be kind to our planet. When more households opt to recycle, they are also helping other people because it reduces air pollution. Recycling is an off the beaten pathway to teach kids to be kind. While most parents do want their kids to be aware of the reality in our world, there are far too many negative news stories and mentalities living with our kids in school and in the general public. There’s nothing wrong with redirecting your kids to see the world as a positive place, full of promise and opportunities. This is called “wearing rose-colored glasses” and it helps teach kindness. Lastly, when you assign chores to the kids within your home, they are not only learning life skills but they are practicing kindness. You see, kids who do chores like dishwashing, laundry or sweeping & mopping are practicing acts of kindness without realizing it. Kids who do chores help lessen the burden on their parents and that, my friends, is a great way to teach kindness to kids. There you have it, a few ways you can work to teach kids how to be kind. Kindness comes naturally to some people while it’s a little harder for others. When you start practicing these ideas with your kids from a young age, they ultimately think life is this way and will turn out to live this way throughout their childhood into adult years.